An excellent source of CoQ10, essential for the body’s natural production of cellular energy and a powerful antioxidant. 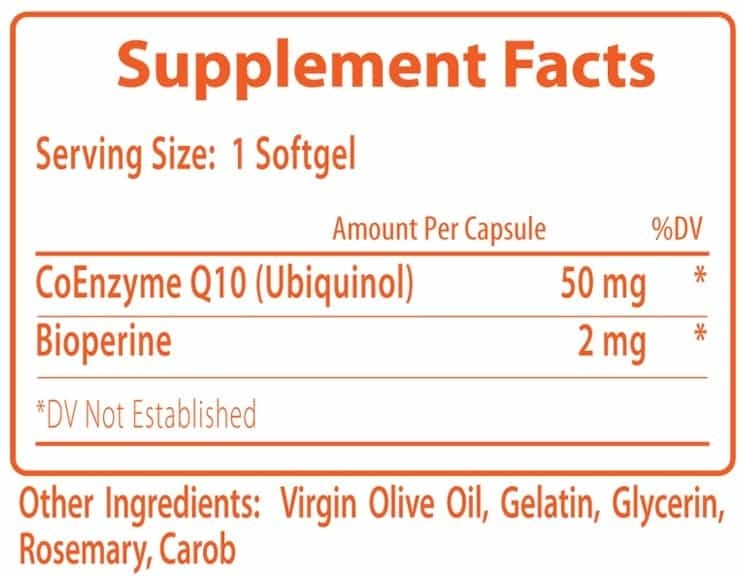 Biopro Q contains CoQ10 in the form of Ubiquinol, which studies have shown to be far more absorbable, and therefore more effective, than traditional CoQ10. Ubiquinol – an antioxidant that helps protect cells from oxidative stress and free radicals and support immune functionality. Binds to LDL cholesterol within blood plasma and protects it from turning into oxidized (or bad) LDL. Enhances functionality of vital cells that support the immune system. 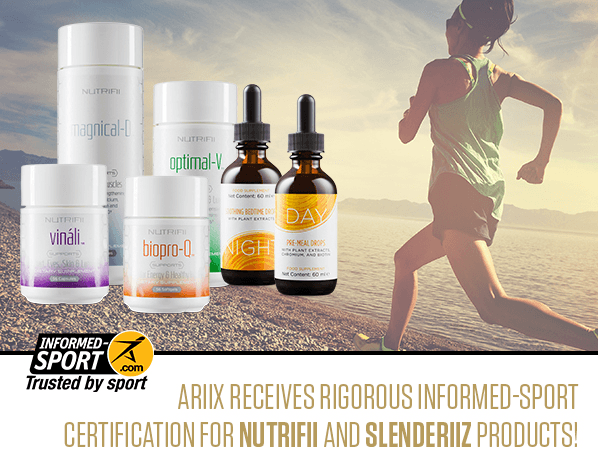 One of only a select few products containing Ubiquinol made in the USA that both adheres to good manufacturing practices designated by the FDA and is currently Self-Affirmed GRAS (Generally Recognized as Safe) for foods. 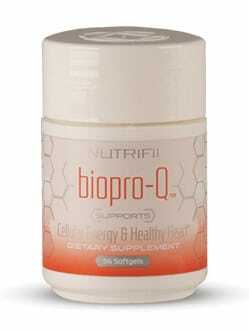 Learn more about the benefits of BioPro-Q (Ubiquinol) by Clicking Here.